Did you catch the first error? Digital missed that sweet looking '0-for- 5' line up there. Probably because they were too worried about removing the piece that appeared in the print copy that read, "Talk about an error. 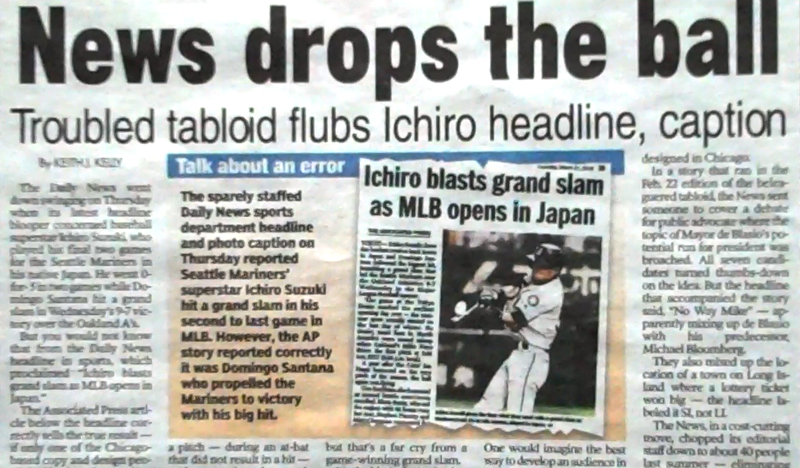 The sparely staffed Daily News sports department headline and photo caption on Thursday reported Seattle Mariners' superstar Ichiro Suzuki hit a grand slam in his second to last game in MOB. 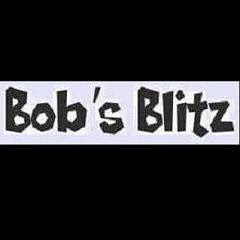 However, the AP story reported correctly it was Domingo Santana who propelled the Mariners to the victory with his big hit." Yeah, that 'sparely' staffed NYDN sports department is no match for the NYP's fully staffed paper. Staffed with what is the question.